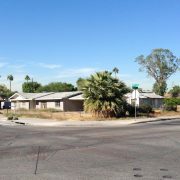 (Phoenix – October 24, 2014) – Vestis Group is pleased to announce that Principals Natan Jacobs and Les Litwin have completed the sale of 1.58 Acres of R-5 Zoned Phoenix Multifamily Land, located in the sought after Roosevelt neighborhood, in Downtown Phoenix, Arizona for $1,475,000 / $21.48 Per Square Foot. 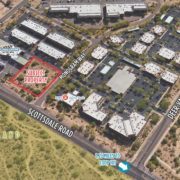 Watt Communities acquired the 1.58 acre parcel located on Roosevelt Street, just east of 7th Street in Downtown Phoenix’s historic Roosevelt neighborhood for $1,475,000. 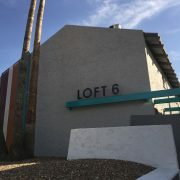 The site enjoys a superior Downtown Phoenix location, near the Roosevelt Arts District, Copper Square, Arizona State University’s Downtown Phoenix Campus and the Valley Metro Light Rail. 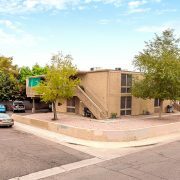 The property enjoys close proximity to the Interstate 10 Freeway, Sky Harbor International Airport, sports venues, cultural arts, nightlife and fabulous restaurants. 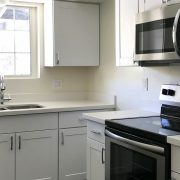 The seller in the transaction was Jerome and Anita Gutkin of Scottsdale, Arizona. 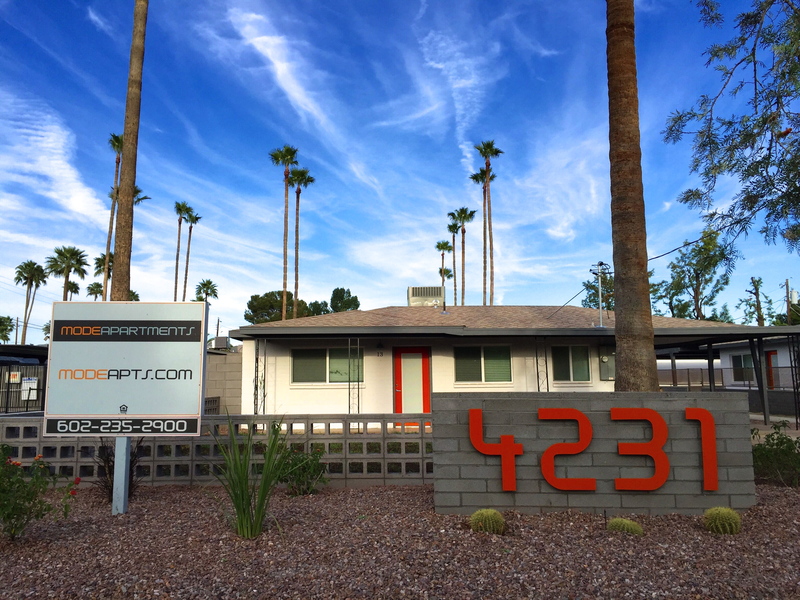 The buyer plans to build 30 three-story contemporary urban townhomes on the site. 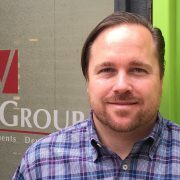 Natan Jacobs and Les Litwin of Vestis Group represented the Buyer in the transaction. 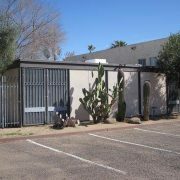 The seller was represented by Josh Landers of Commercial 33 in Phoenix, Arizona.